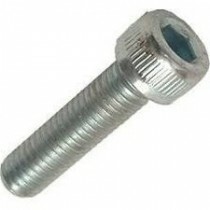 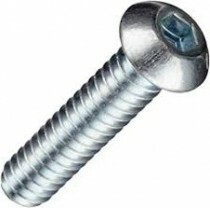 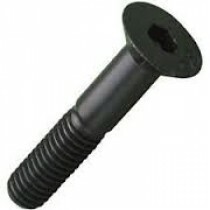 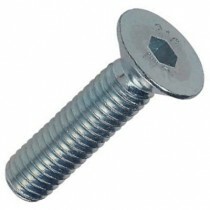 We stock a comprehensive range of socket screw products in cap, button, countersunk and flanged heads. 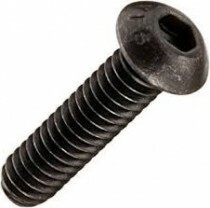 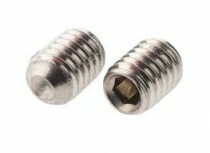 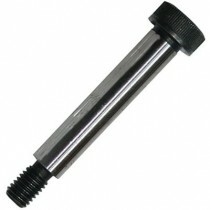 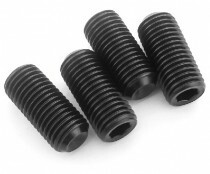 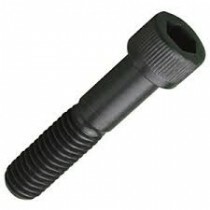 Also available are socket set screws (Grub Screws). 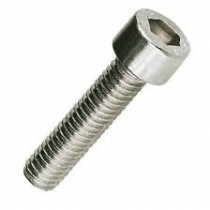 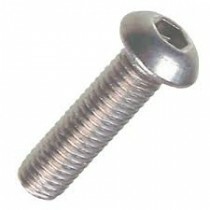 We stock both metric and unified coarse and fine threads in our range of socket screw products. 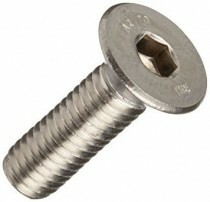 Materials include steel grades in 10.9, 12.9, and 14.9 as well as grades A2 (304) and A4 (316) in Stainless Steel. 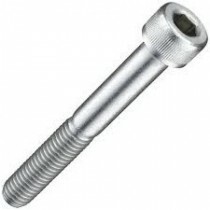 We offer a high quality product that conform to industry standards and regulations.